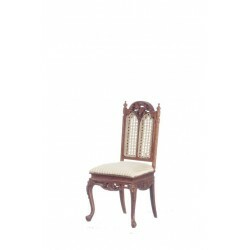 Chair, Unfinished from our collection of Dollhouse Dining Room Furniture & Dollhouse Furniture. 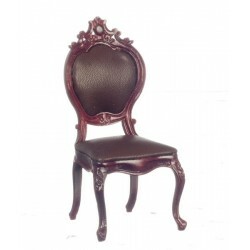 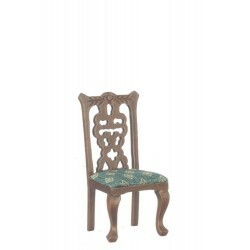 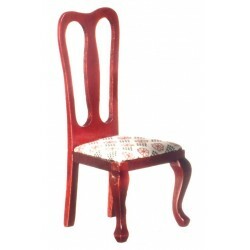 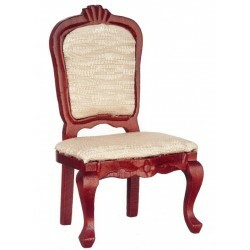 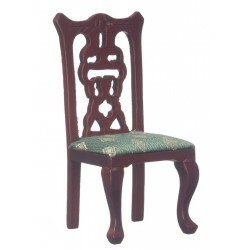 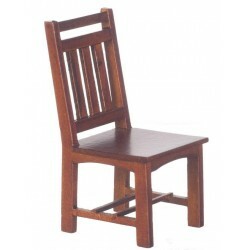 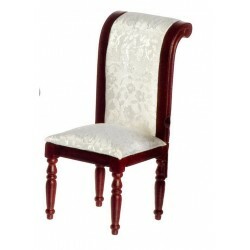 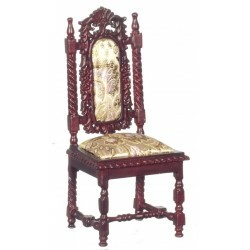 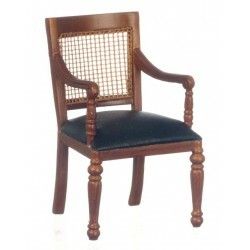 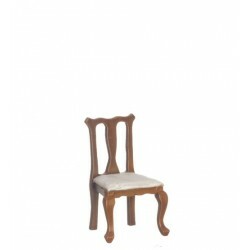 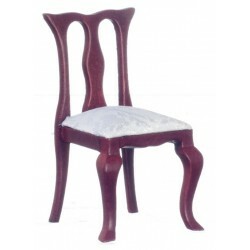 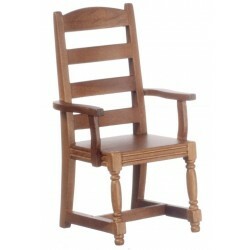 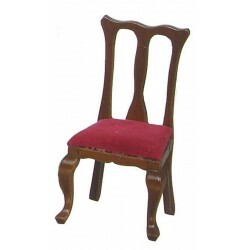 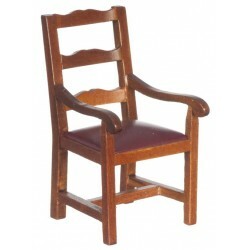 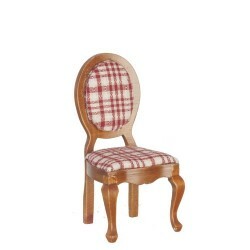 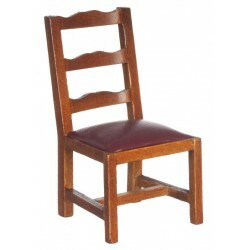 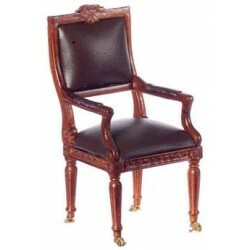 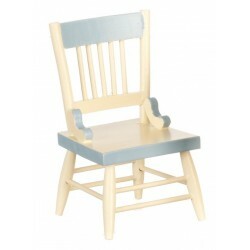 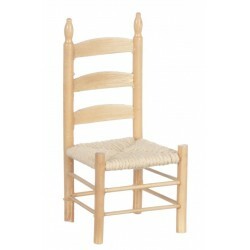 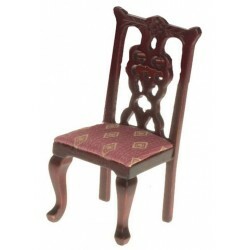 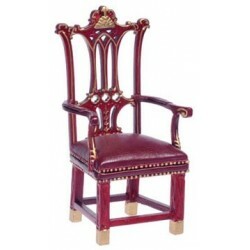 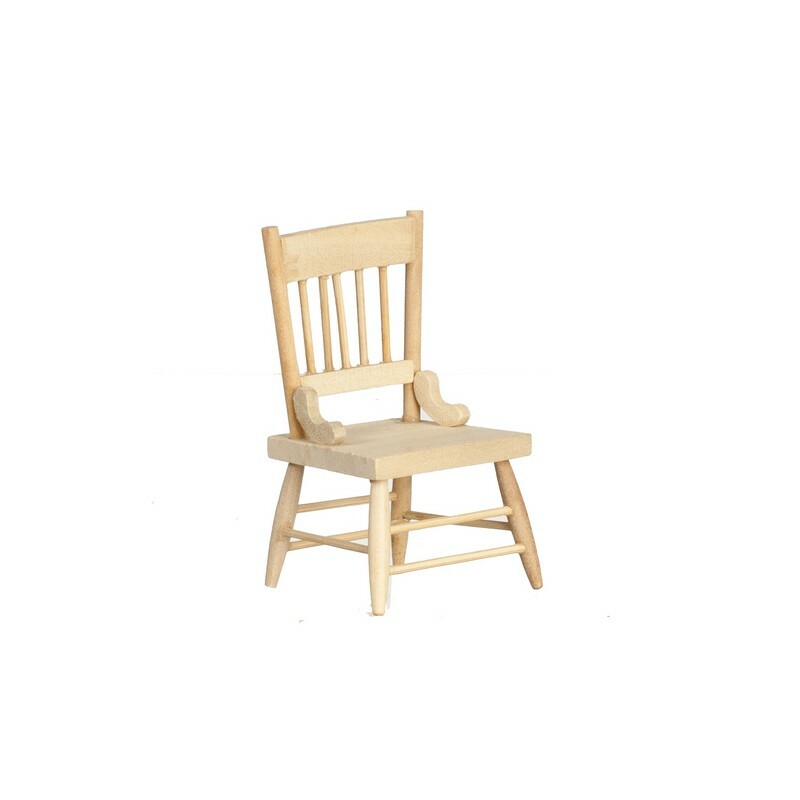 Update or redesign your dollhouse with Chair, Unfinished from our line of Miniature Dining Room Chairs and other Dollhouse Dining Room Furniture. 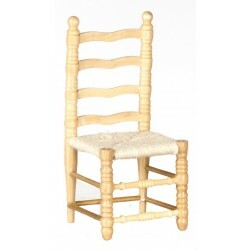 Every miniature collector loves our line of Dollhouse Miniatures and accessories for their dollhouse. 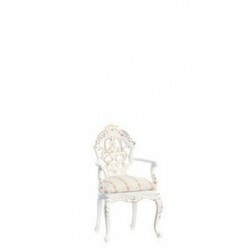 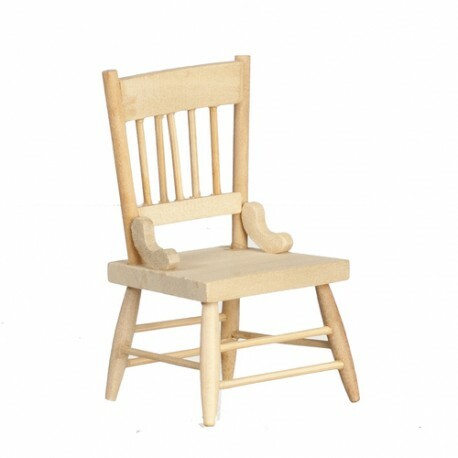 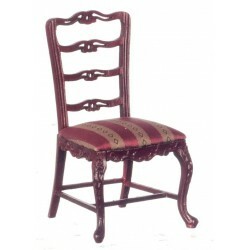 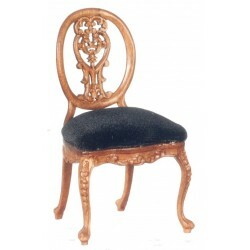 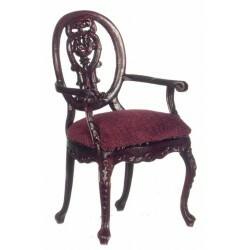 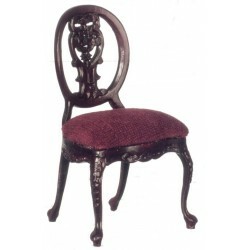 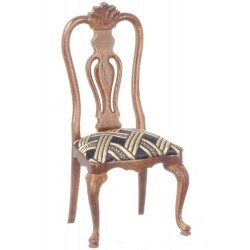 Choose this Chair, Unfinished from our miniature's product line adding a high quality and affordable addition to your dollhouse miniature collection!